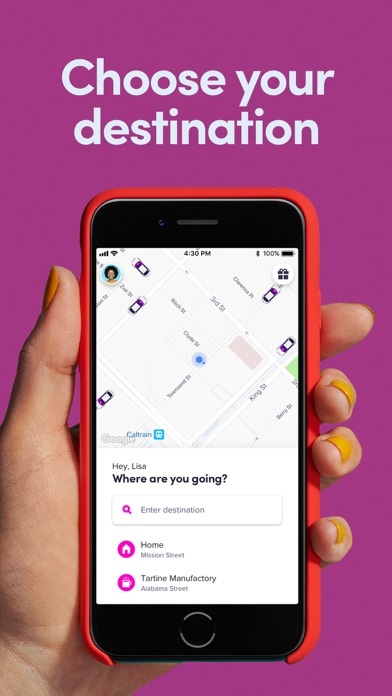 IOS App Developer: Lyft, Inc. I am a Lyft rider. Maybe Uber started this service but I much prefer Lyft. 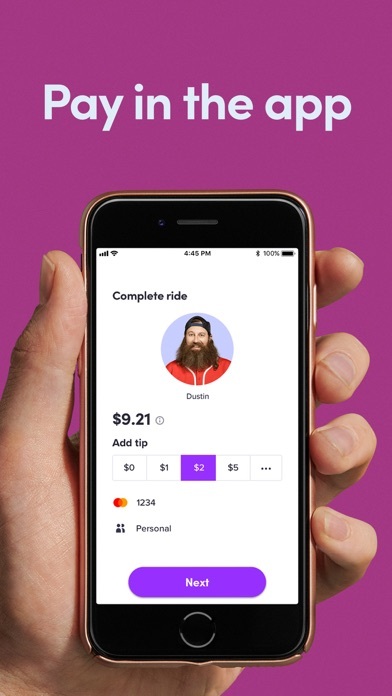 App is better than Uber for me to use. Every driver I quiz about whom they prefer to drive for and every single one(7) say they prefer to drive for Lyft. I want a happy worker driving me whenever I need a ride. 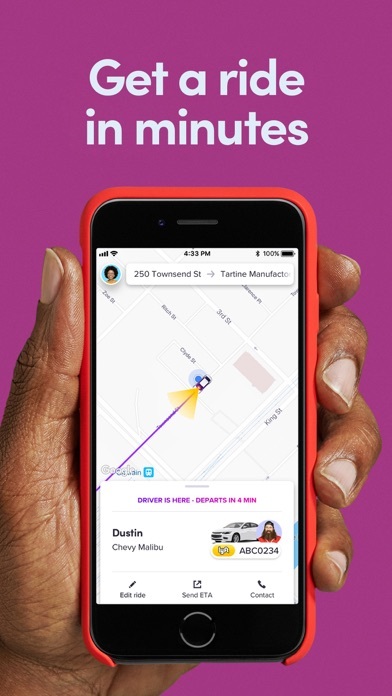 Amazing app, quality drivers and always good service. They start the countdown too early. I was outside waiting for my ride. The driver wasn’t even stopped, yet the 5 minute countdown started, before he even had his hazards on. That is unacceptable. Was very sweet and professional!!! Thanks again god bless!!! Josh was so wonderful. He pointed out sites; gave us spots to consider for meals and entertainment. His driving was great and the car was clean. Sends way too many notifications. 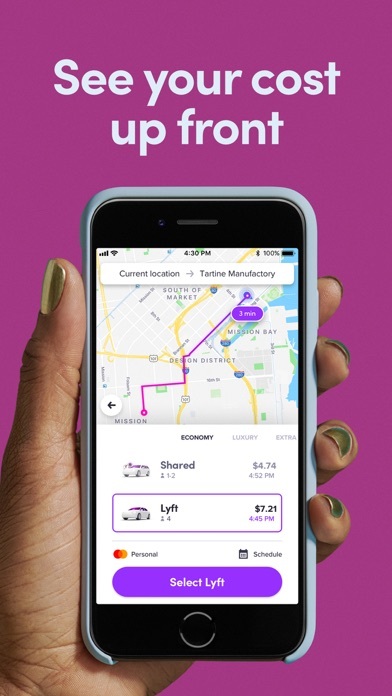 More IOS Apps by Lyft, Inc.